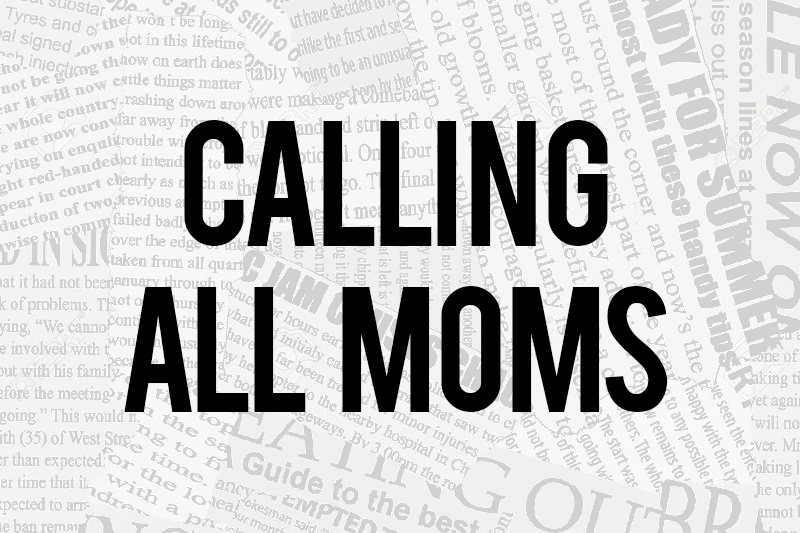 Calling All Moms: Do You Have A Story To Tell? 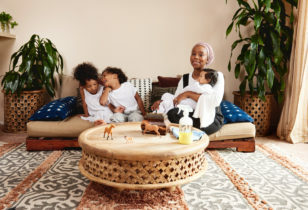 If you haven’t had time to dive into our latest column “Mom Talk”, we’re highlighting super-mamas from all walks of life by sharing short stories and essays from their personal journeys through motherhood. 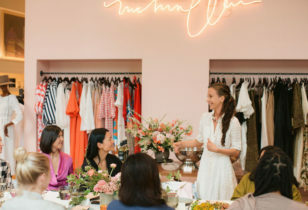 Whether the narrative features a full-blown mommy meltdown, or one’s proudest moment to date, we’re celebrating what it means to be a mother, the diversity in everyone’s motherhood path, and the shared vulnerability that can bring us all together. In an effort to expand our community and feature even more relatable content, we’re looking for contributors to be considered for the column. Do you have a story you’ve been dying to share? 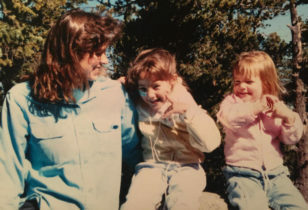 Do you feel like other mamas could relate to an experience you’ve gone through? Send us an email for consideration! We want to hear what you have to say, whether it’s hilarious, touching, or somewhere in-between. And, don’t forget to check back each Friday to read the week’s latest discussion.